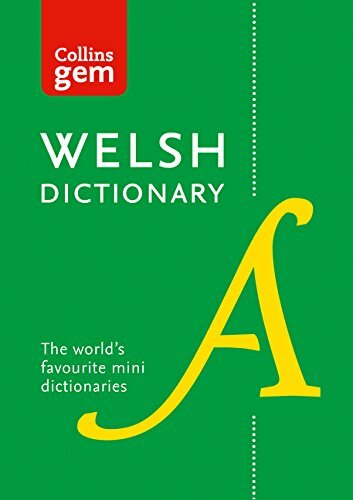 The perfect choice for anyone needing a portable, up-to-the-minute Welsh dictionary. Its clear, colour layout ensures quick and easy access to all the words and phrases learners need to know. Designed to give students, business people and the general user alike all the words and information they need in a handy, take-anywhere format.